Google celebrates on friday with a doodle depicting the life and work of Mahadevi Varma, an influential Hindi poet, essayist, and freedom fighter. Born on the day of Holi in Farukhabad in April 27 ,1907, Mahadevi Varma was an advocate for women’s right and an inspiration to women across the country through her literature and activism.Though married at the early age of nine, she managed to pursue higher education and was nurtured by a religious mother and an English professor father. She was inspired by her mother to write in Sanskrit and Hindi.She started penning her thoughts while pursuing a masters degree in Sanskrit.Her first literary work was discovered by her roommate and friend, the well-known poet Subhadra Kumari Chauhan. As Hindi language gained acceptance in literary circles, both Mahadevi Varma and Subhadra Kumari Chauhan became habitually published authors. Mahadevi Varma is considered a foundation poet of the Chhayavad movement (neo-romanticism) in Hindi literature. She authored over five volumes of poetry, several memoirs, and essays. Her work was not lyrical but intellectually prolific. The strong feminist voice that comes across in her work and activism was a result of life experiences. Many of her characters in prose talk about women’s status in society and ignorance of female potential. Her feminism was not about attacking men; she spoke about women being unjust towards each other. Her works were published in women’s magazine ‘Chand’, and in many books such as Shrnkhla Ki Kadiyaan, and Ateet Ke Chalchitra. Mahadevi Varma received the Jnanpith Award from then Britain Prime Minister Margret Thatcher on this day back in 1982. 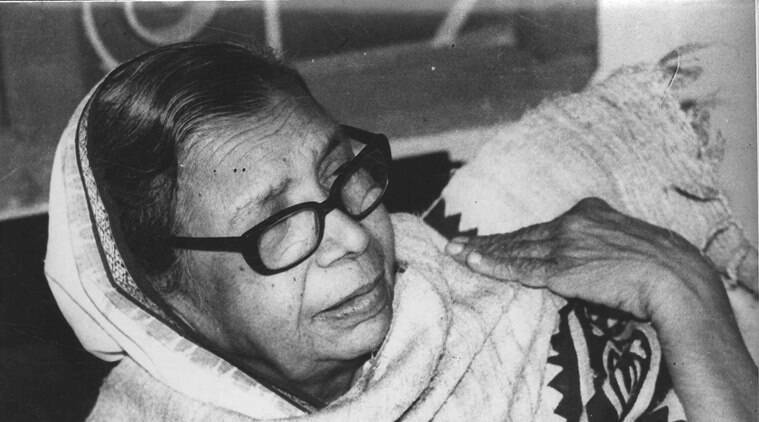 A Jnanpith, and Padma Bhushan awardee, Mahadevi Varma died in 1987. Orange Alert issued in Idukki! July 31, 2018 Web Desk Comments Off on Orange Alert issued in Idukki!